This chapter investigates how contemporary South Africans are relating to their past histories as they engage with post-apartheid heritage and memory work. It explores this subject by teasing out the intersections of archive, place, memory, history, exhibition development and storytelling in the making of two heritage sites in the area of Johannesburg, South Africa: the Apartheid Museum and the Mandela Museum in Soweto. 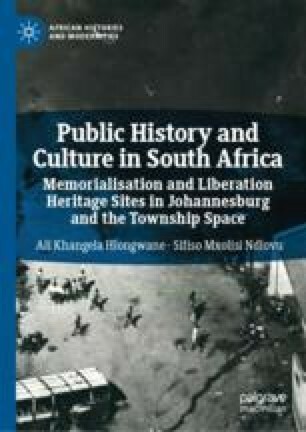 In reflecting on these projects, the chapter places and equally teases the ‘authorial’ hand of work of architects firstly, in the broader South African context of heritage and memory work by investigating what constitutes their contribution to museum and heritage projects in South Africa and secondly, in the context of the interrelationship between projects and the small world of heritage/museum designers.